This week’s episode of Petrolicious proves that cars really can become part of the family. 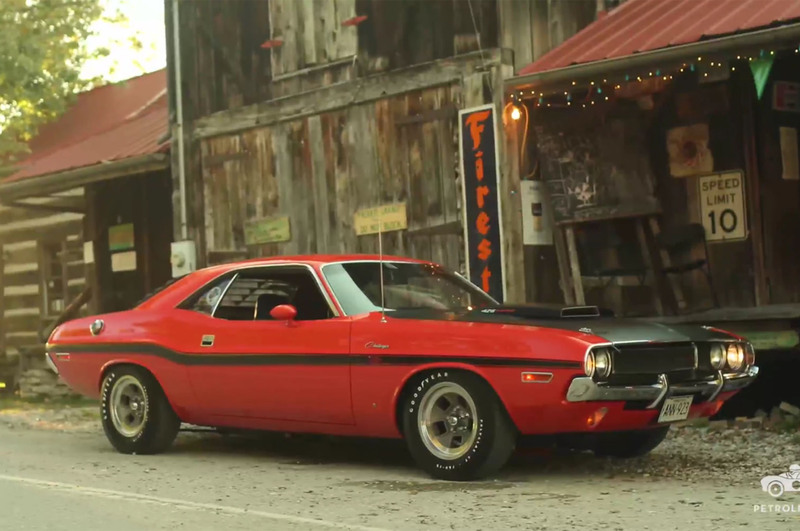 Focusing on a 1970 Dodge Hemi Challenger R/T owned by Juan Escalante, the video details this musclecar’s more than 40-year history with the Escalante family. As one of only 137 1970 Challenger R/T models with the 426 Hemi engine and a four-speed manual transmission, this Dodge was already pretty special when Escalante’s father bought it new after falling in love with the car at the Detroit auto show. The Challenger became even more coveted when it went to Venezuela in 1972. As the first Hemi Challenger in the country, it earned the nickname “El Hemi” during its 24 years in South America. After it became more difficult to find parts in Venezuela to keep the Dodge Challenger in good condition, Escalante convinced his father to bring the car back to the U.S. in 1996 to have it restored. The whole process took nearly 10 years, and Escalante’s father passed away before the car was finished.